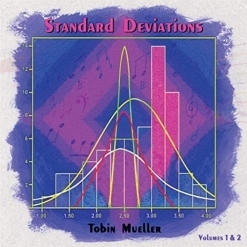 Standard Deviations is another musical masterpiece from Tobin Mueller and crew! 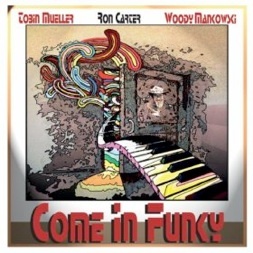 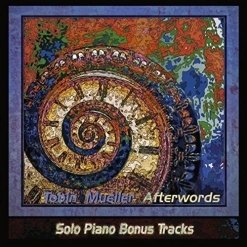 In addition to extensive liner notes, Mueller has posted alternate takes of many of these pieces and clips from other influential recordings on www.TobinMueller.com/standard. 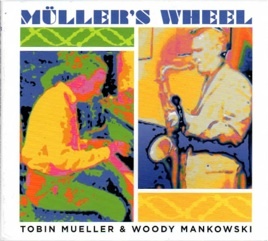 The album is available from Amazon, iTunes and CD Baby.